A Mass of Healing and Seeking Forgiveness will be prayed at the Cathedral of St. Joseph on the memorial of Our Lady of Sorrows, Saturday, Sept. 15 at 9 a.m.
Bishop Paul J. Swain will preside. 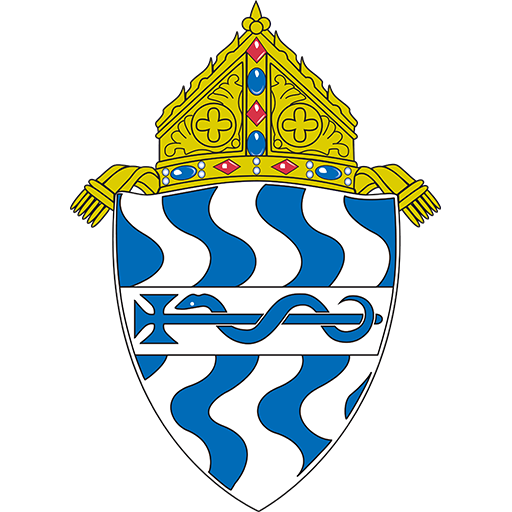 Bishop Swain indicated he intended to pray the Mass in a recent statement responding to the serious abuse issues in Pennsylvania and the issues surrounding Archbishop Theodore McCarrick. The full statement can be found on the diocesan website, sfcatholic.org.